Private tours in Florence moved to Guidaly! 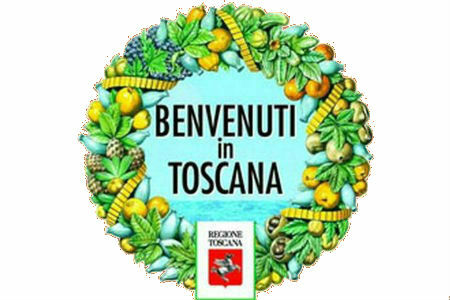 Now we can offer tours in Florence, Tuscany and Rome. Build great memories of your holiday. See the Uffizi Gallery, Duomo and David. 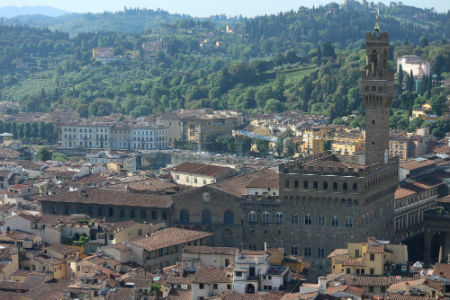 Learn the history of the House of Medici and the life of Michelangelo. Let a local licensed guide drive you through art, history and beauty. You can add and remove attractions, adjust the duration of your tour, select different activities like food, wine-tasting, shopping. Let us know your preferences and let's organize the itinerary for your private tour together. Local: all the tour guides in our group are Italian and have lived in Florence for years. Licensed: all the tour guides in our group are regularly licensed for the city of Florence and its province. Professional: all the tour guides in our group provide tours in Florence as their main job. 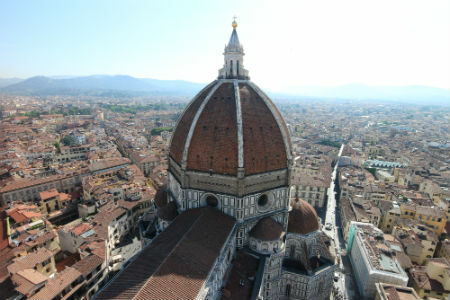 Eliminating all the middle-men, we can provide you with private tours in Florence for up to 60% less, and our tours can even be less expensive than group tours for parties of four or more people.